Moving on premises solutions to the cloud is compelling for a number of reasons but there are still some areas of potential risk around picking the right vendor. This white paper is designed to help you assess and evaluate the Five9 cloud solutions as viable replacements for on premises contact center infrastructure. 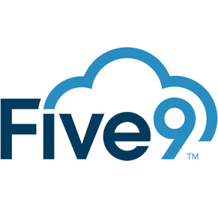 It was written to provide an understanding of how Five9 software development and company processes meet the reliability, scalability, security, and quality requirements of your contact center.